ESA finds that the annual cash refund of the tax value of petroleum exploration costs does not entail state aid. 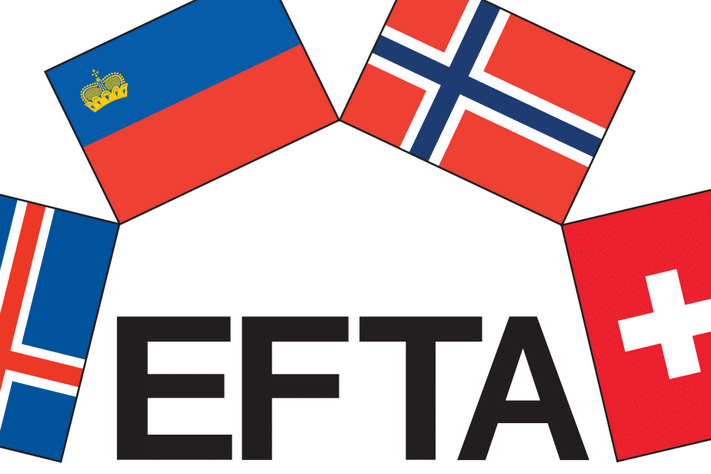 The EFTA Surveillance Authority (ESA) has finalised its preliminary examination of a complaint case concerning the Norwegian Petroleum Tax Act. ESA finds that the annual cash refund of the tax value of petroleum exploration costs does not entail state aid. “Having scrutinised it on the basis of a comprehensive complaint, ESA is satisfied that this tax rule does not entail state aid”, says ESA’s President Bente Angell-Hansen. Under the Norwegian Petroleum Tax Act, companies with taxable income can deduct exploration costs, an indispensable phase of petroleum extraction. Petroleum companies that do not have taxable income can carry forward their losses with interest, or ask for an annual cash refund of the tax value of these costs. The case was brought to ESA by Bellona, an environmental non-profit organization, claiming that the cash refund of the tax value of petroleum exploration costs entails unlawful state aid from the Norwegian state by giving a selective advantage to certain companies. ESA has now concluded that the measure is not selective. The measure is available to all companies on an equal footing. According to EEA state aid rules, a measure that is not selective does not constitute state aid.